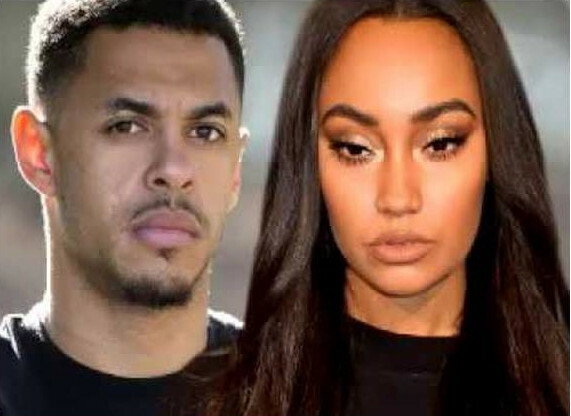 Engagement rumours caught fire when Leigh-Anne Pinnock of girl group Little Mix and footballer Andre Gray ‘s private video surfaced online. The speculation emerged after Leigh-Anne was seen visibly moved to tears at the family party. The videos showed Pinnock and Gray beaming as they danced the evening away. Taking to Instagram, the 26-year-old wrote: “First I want to start by saying thank you to everyone that braved the rain and came down to support me and Andre.. we had the BEST night!